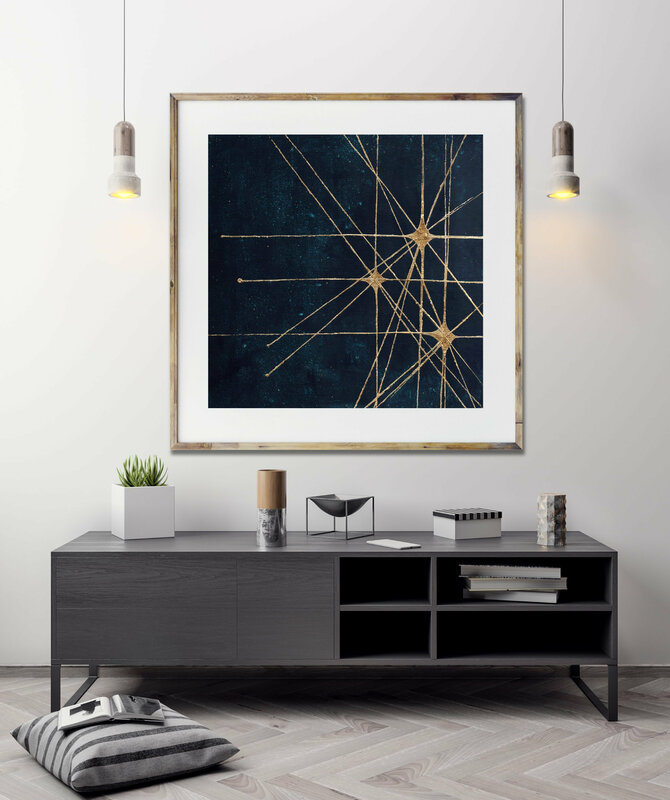 STARBURSTS: This is a giclee art print of a mid century modern art image. 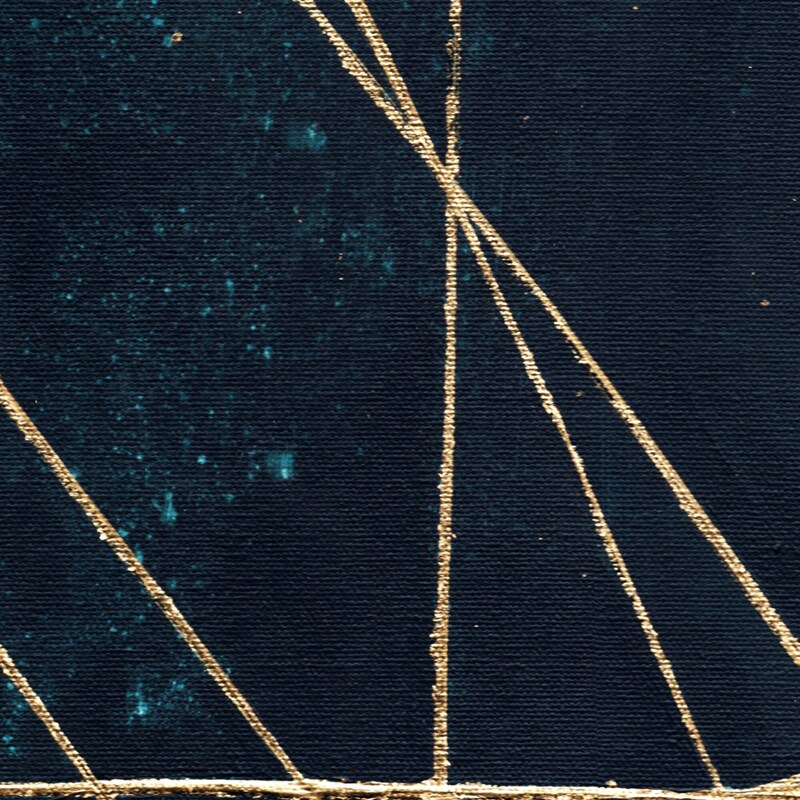 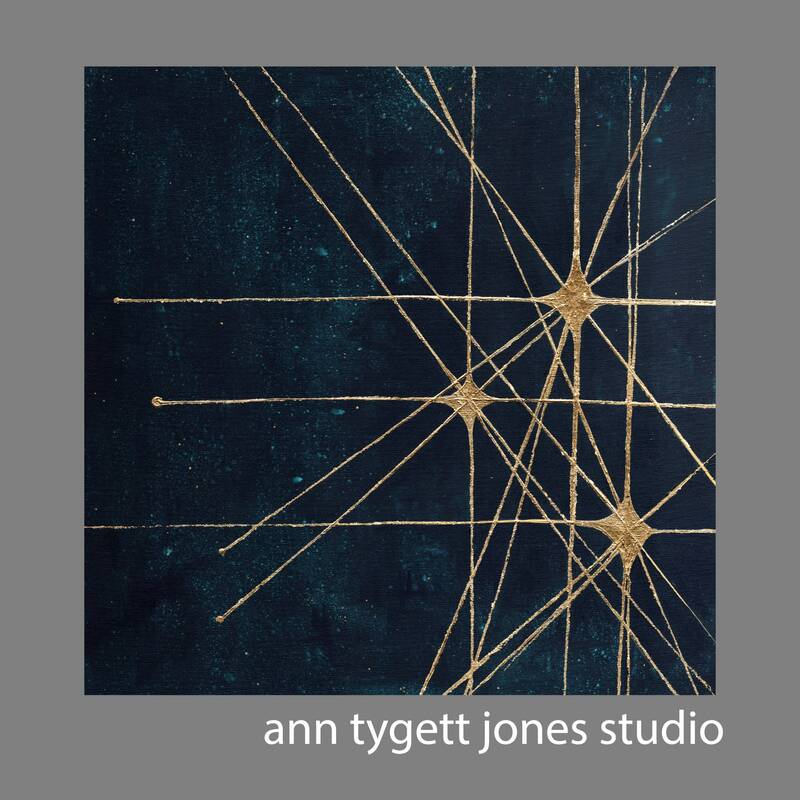 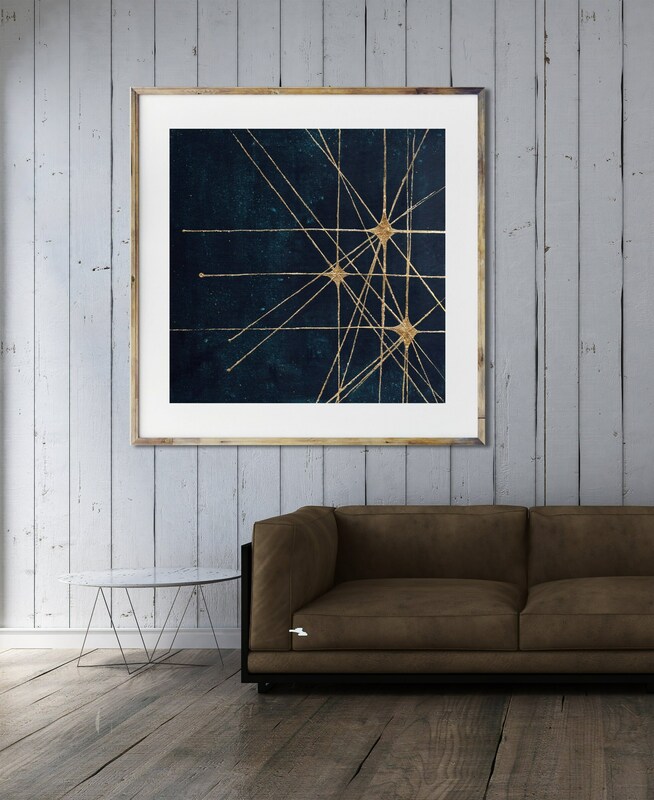 Gold leaf starbursts fill the dark blue sky in a modern abstract composition. 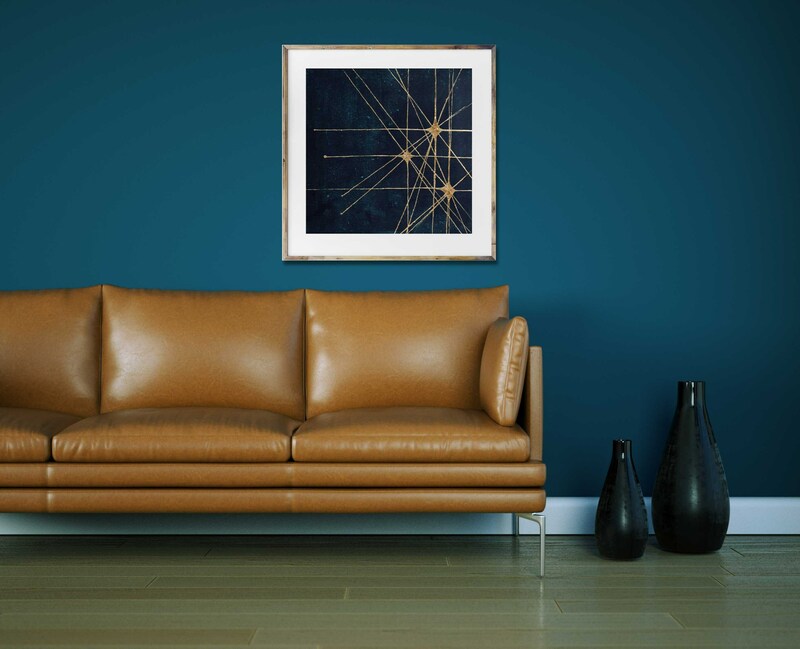 This art print is sophisticated and elegant, ideal for commercial or residential interiors. 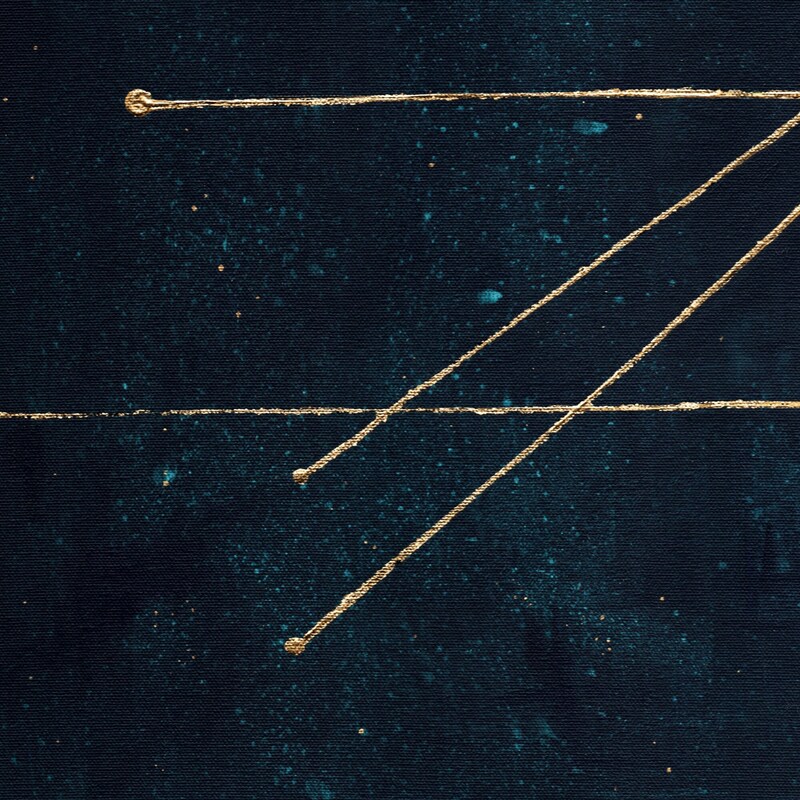 Original painting is also available for purchase.